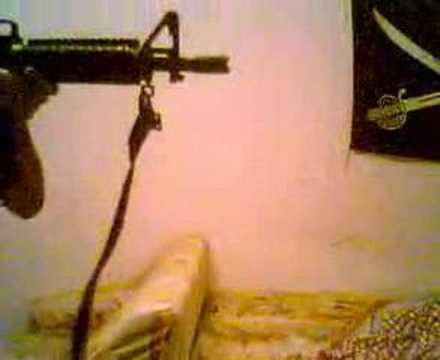 Video de mi Beretta M92F con blowback. Want to see firearms banned? Watch this!